This is hilarious! Activities that both bring out your competitiveness and will be a talking point for ages. 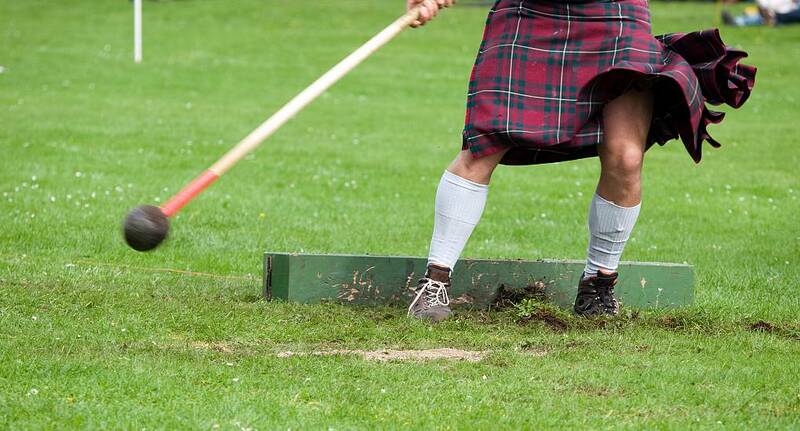 Engage your friends with traditional Scottish activities like welly wanging and tossing the caber plus many more.